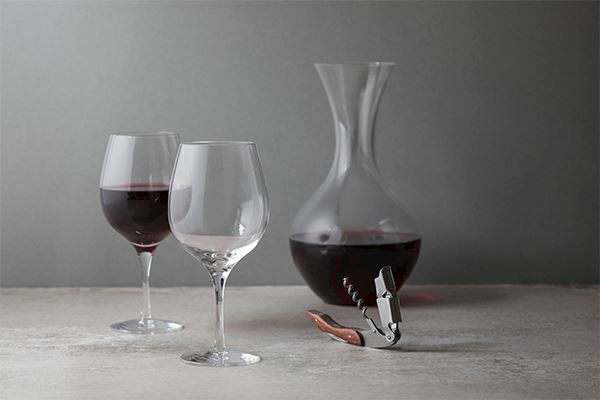 Dartington Crystal is the UK’s leading brand for quality crystal and glassware. Since 1967 we have been producing beautiful drinkware and homeware to use and enjoy. Our fine quality is crystal is 100% handcrafted in our North Devon factory using age-old techniques of Scandinavian roots. For more than 50 years, many notable design figures have come together to drive the brand forward, building on Dartington's original vision of a clean and simple design style. They have combined passion and skill to grow Dartington Crystal into what is now the only remaining factory scale producer in the country. Dartington Crystal also owns the prestigious Royal Brierley brand, the longest established name in English Crystal. Favoured by the royal family, the collection of elegant cut crystal offers a superior quality for the home. 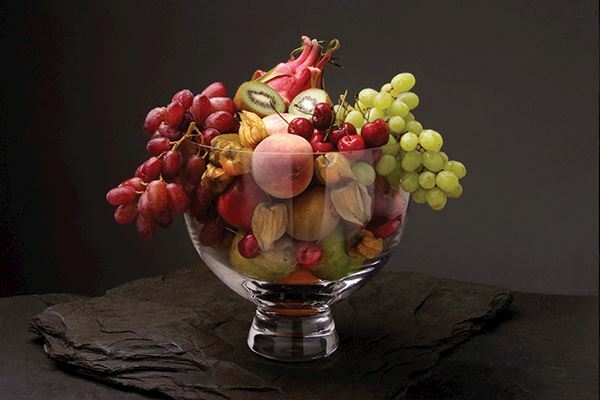 Over the decades, Dartington Crystal has worked with many businesses and organisations to supply corporate gifts and presentation pieces. These names have included Chivas Regal, British Airways, Sunseeker Yachts, the Royal Horticultural Society to name but a few. 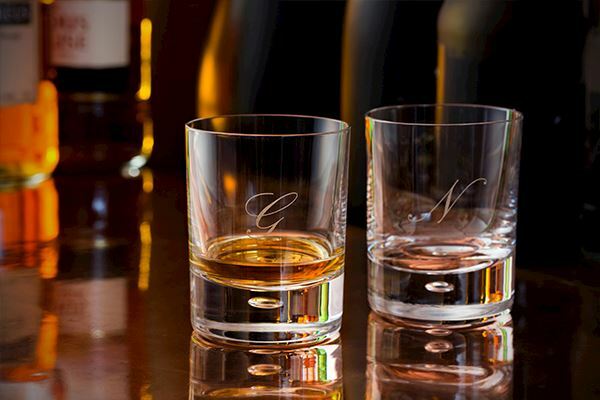 We are well equipped to produce bespoke pieces by etching a logo or inscription and our dedicated design team can work with you to produce exclusive designs. If you would like to find out more or enquire about our corporate offering, visit our website and click ‘Corporate & Bespoke’. In addition to this, we also invite you to visit our factory in Devon where around 1400 pieces of Dartington Crystal are made each day. Our Factory Tour experience allows you to watch the skill and artistry of glass making first-hand. Our award-winning visitor centre will take you through the decades before you step into the factory for a behind-the-scenes look. Enjoying your favourite tipple should be an experience of none other than pure quality and that doesn’t just go for the beverage but what you are drinking it from too. 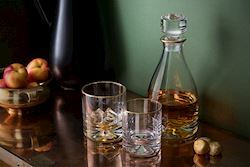 Whether you would like to revamp your drinks cabinet or breathe new life into your interior style, we are offering you 20% OFF the Dartington Crystal website to help you on your way. The offer is valid across the website except for the Outlet Store. Enter the code at checkout to apply your discount.